MobiCom will be held from 29th Oct to 2nd Nov 2018. 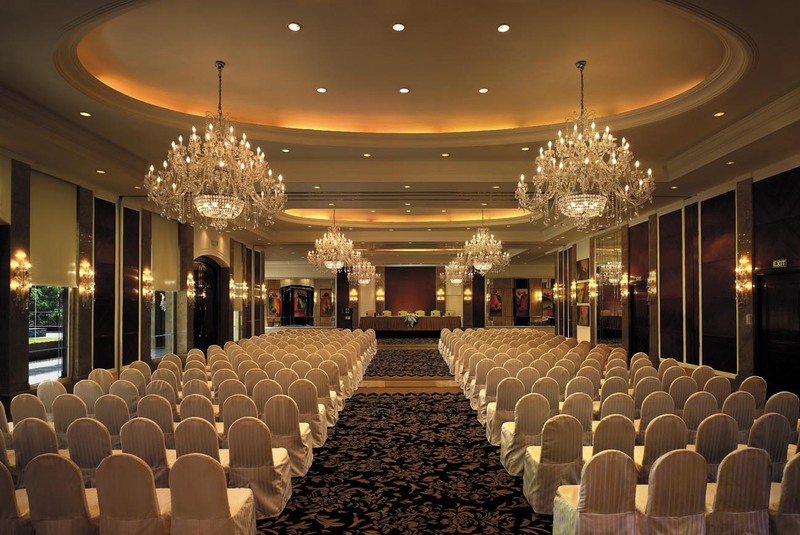 The conference will take place at the Le Meridien Hotel, New Delhi, India. 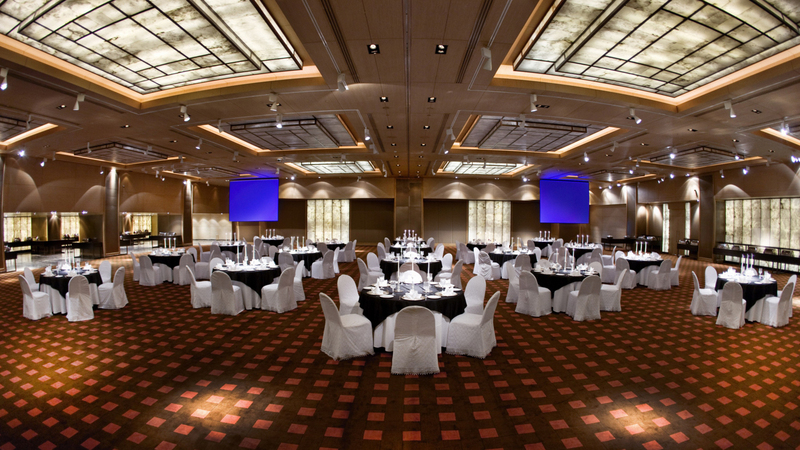 MobiCom Banquet will take place at the Shangri-La's Eros Hotel, New Delhi, India on 31st October 2018. Nestled in the heart of the capital, Shangri-La's - Eros Hotel, New Delhi, is one of the finest and most eminent five-star hotels in the city. Enjoy the hotel's sprawling lawns and timeless architecture, inspired by the work of Edwin Lutyen, one of the greatest British architects of the twentieth century. 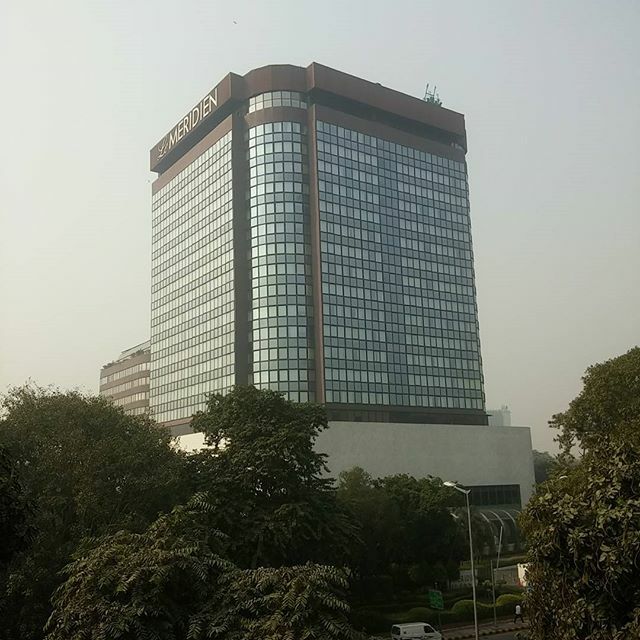 Ideally located in the city's centre, Shangri-La’s - Eros Hotel, New Delhi, is within close proximity to government offices, shopping centres and business districts. The hotel is a mere 350 metres from the conference venue. The cutoff date to receive the conference rate is September 25, 2018. The conference rate with the hotel is INR 11000 (single) / INR 12000 (double) for executive rooms. (This rate includes buffet breakfast and basic Wi-Fi, but does not include tax). Reservation can be made by filling the following form and mailing the same to Ishita Bhatia (ibhatia@lemeridien-newdelhi.com) and Siddharth Grover (groupresv@lemeridien-newdelhi.com). The conference rates are applicable for bookings from 27th October 2018 to 2nd November 2018. Several Cab services like Uber and Ola are available to and from the airport. The estimated fee is approximately $8-$10. Several Cab services like Uber and Ola are available to and from the railway station. The estimated fee is approximately $2-$4. Delhi Metro Services are available to all the major locations including the airport and railway stations at affordable prices. An Android app designed by IIIT students for tourist spot information in and around Delhi. The post-monsoon season continues till late October, with average temperatures sliding from 29 °C (85 °F) to 21 °C (71 °F). Interested delegates can register for Local and Outstation tours being organized by the Le-Meridien Hotel. The local Delhi tour will tentatively cover the following landmarks: Akshardham Temple, Qutub Minar, India Gate and Red Fort. The outstation tour will cover one day trip to Agra/ Jaipur. Details of the tours are given below. Please contact the hotel for further queries or multi-day trips. The same day tour to Agra costs INR 21000/- inclusive of taxes. The car will be for your disposal for whole day, you can use as per your convenience. We do have group tour at INR 3500/- inclusive of taxes per person. This tour leaves at 06:30 am and comes back at around 08:00 pm. In this tour other guests will also accompany you. Also, we can arrange train ticket for Agra trip. The best train for Agra is Gatiman Express (90 minutes journey from Delhi to Agra) – leaves Delhi at 08:10 am and comes back at 05:30 pm. The duration of journey with this train is 90 minutes. The cost of Executive (first class-sleeper) class is INR 1750/- and Chair Car (for sitting) is INR 1020/- per ticket per way. Regarding the train ticket – Request you to send the name of person, age, gender, date and time of journey. Also, Please send the scanned front and back copy of your credit card enable us to book the train ticket as per the ticket availability with Indian Railways. Please note Taj Mahal is closed on Friday. The monuments entry fee and lunch is not included in this rate, it will be borne by individuals. 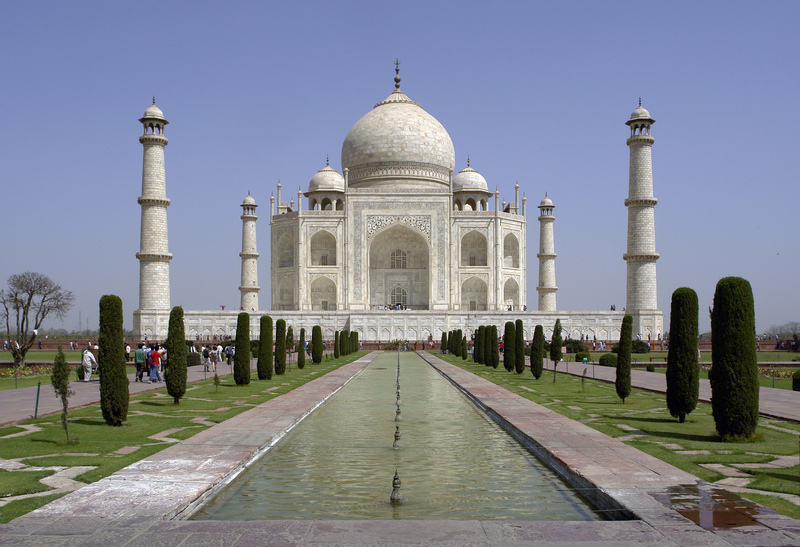 Guide for the tour is provided in Agra if you hire car services from hotel. Please confirm and we will assist you as per your preference. The same day tour to Jaipur costs INR 29000/- inclusive of taxes. The car will be for your disposal for whole day, you can use as per your convenience. The overnight trip to Jaipur can be arranged at INR 40000/- inclusive of taxes. Also, we can arrange train ticket for Jaipur depending on your time convenience. The pink city has a lot to showcase- CITY PALACE, JANTAR MANTAR, HAWA MAHAL, JALMAHAL, JAIGARH FORT, AMER FORT AND NAHARGARH FORT are a few to name. 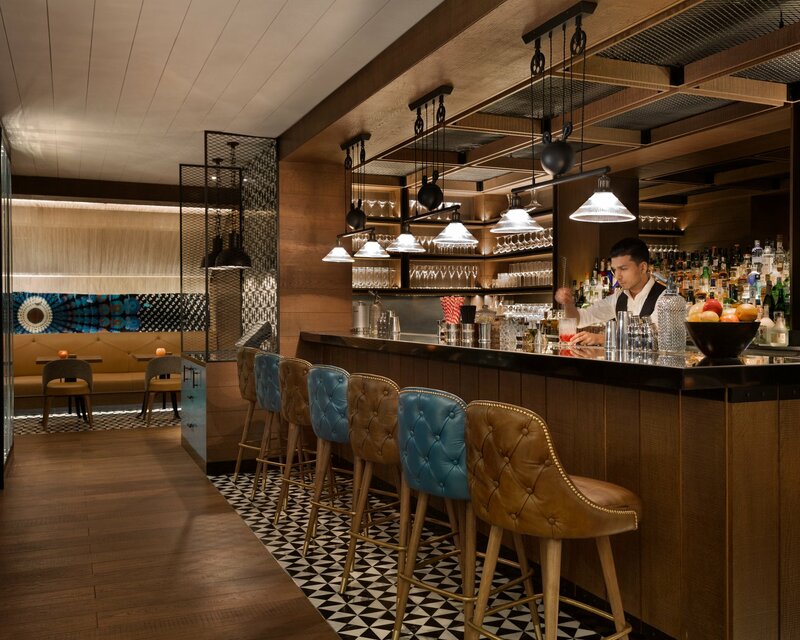 Contact: Kindly connect with our Concierge team at info@lemeridien-newdelhi.com for any further assistance. With a myriad of places to visit in Delhi, these destinations attract a lot of travellers from far and wide. Register for Local and Outstation Tours!